range of exciting and interactive Short Courses. You will learn the absolute essentials of each technique and using our unique multi-media examples and tutorial exercises you will begin to use new knowledge and ideas right away. This course is suitable for those who are new to field of biopharmaceutical analysis, who come from a background of small molecule analysis or are looking for a refresher / update. This course covers all major aspects of biopharmaceutical and biomolecule HPLC and LC-MS analysis and characterisation. We review the current and future pharmaceutical marketplace as well as examining what constitutes a biopharmaceutical, how they differ from traditional small molecules and their critical quality attributes. 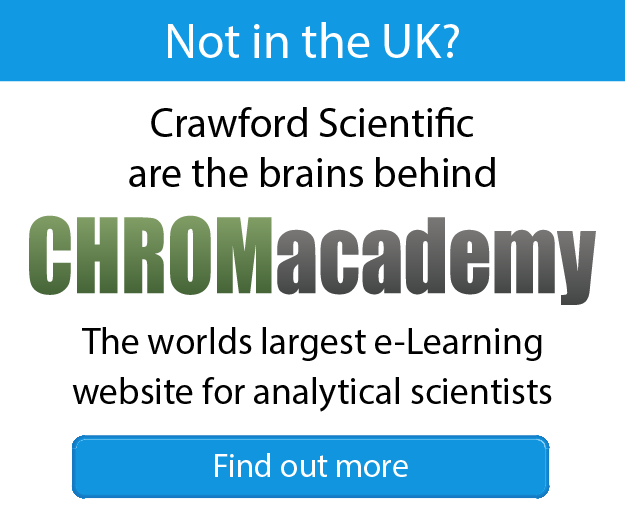 We then thoroughly investigate the range of techniques required to fully characterise and analyse these molecules using a wide range chromatographic modes and detection techniques.